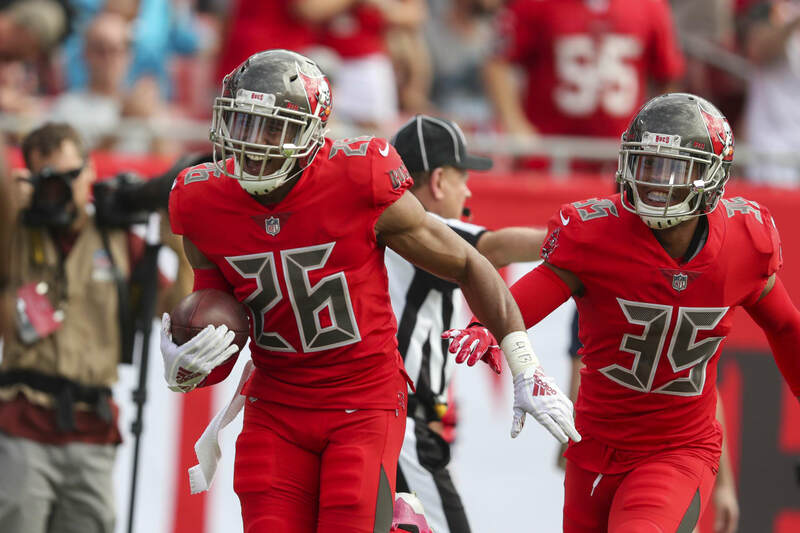 Was signed before Week 4 after Chris Conte went on Injured Reserve and wound up leading the Buccaneers in interceptions with four, three of which came in the home victory over Carolina. 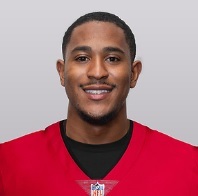 Had made 17 starts across two seasons with the Giants having originally entered the NFL in 2016 as an undrafted free agent. Was released in the final roster cutdown in training camp this year.